of success is being able to do something you love. I couldn’t be more successful"
Private aircraft travel delivers comfort and convenience which you won’t find with commercial air flights. In view of the consolidation, smaller cabin areas, route and stop cutbacks, and new security restrictions, flying commercial is stressful. However, flying by private plane has its own set of challenges. In addition to regulatory compliance, maintenance, training and staffing, the cost of idle planes adds to private ownership challenges. 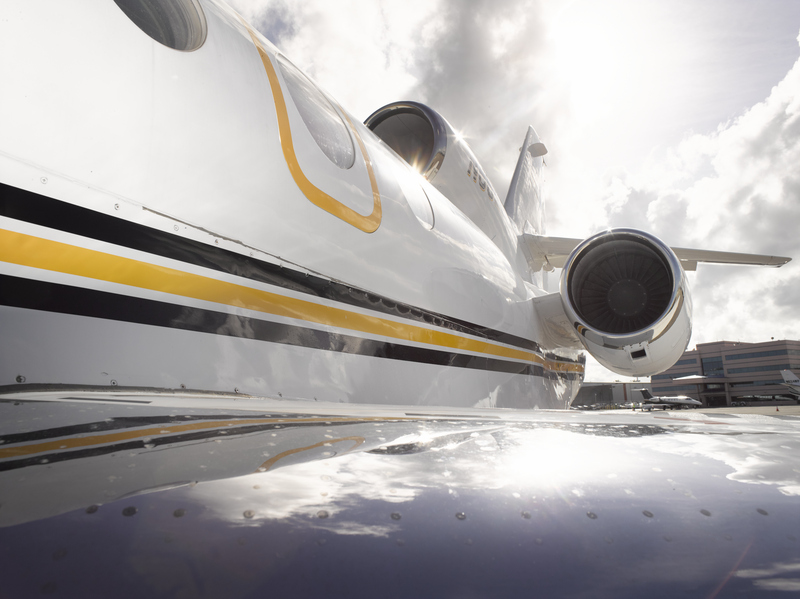 Privaira knows what you need to help alleviate some of the hurdles of private jet ownership. For this reason, our management solutions offer you a safe, professional, and efficient customer experience. When you need instant access to charter guests or as your schedule permits, Privaira has the management solution you need. When using Privaira, rest assured that we make the preservation of your aviation asset our most important management focus. It’s for this reason we choose the most cost effective and efficient manner of asset optimization when managing your aircraft. As a result, Privaira plans your aircraft maintenance, hires experienced crews, and ensures regulatory compliance. With our attention to generating charter cash flow, you can enjoy the benefits that come with private aircraft ownership. Transparency is key to navigate the complex aviation ownership environment. Privaira aligns with aircraft owners and charter customers sharing the same overall principles as we do: honesty, integrity, and respect. Aviation Research Group (ARG/US) Platinum rated “Best in Class Operator” status. This includes the highest standards of internal SMS, pilot training, aircraft insurance, and maintenance practices. 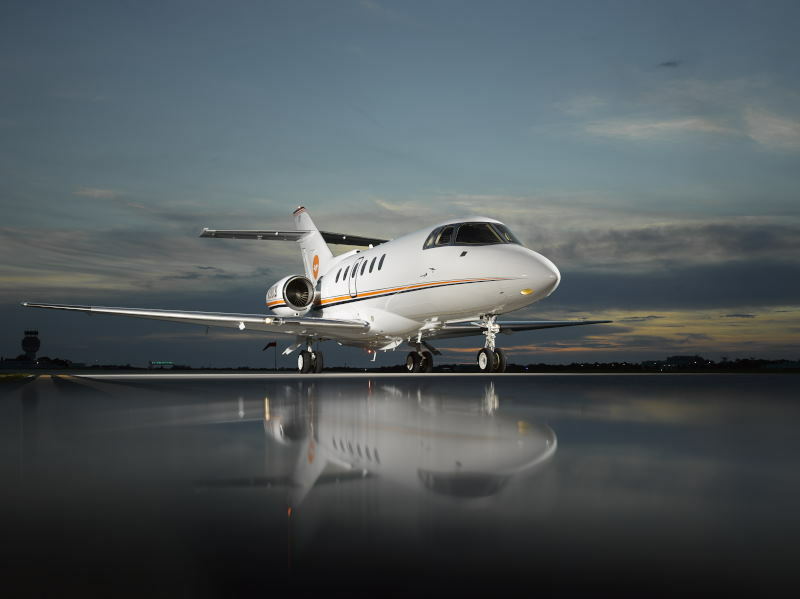 International Standard for Business Aircraft Operations (IS-BAO) Stage II certification. Proven compliance in all areas, including SMS, training programs, flight operations, aircraft maintenance, emergency response, and security. Wyvern Registered Operator. Wyvern approved air charter operator, meeting or exceeding their audit standards for global flight departments. All our managed aircraft operate under Sky One Holdings LLC, FAA part 135 Air Carrier Certificate (Air Carrier Certificate: 1KSA590N). Understanding the mission and what you want to accomplish with your future aircraft is important for the selection process. Privaira helps you find and purchase the right private plane. In order to help you find the perfect jet Privaira guides you through the entire selection process. Additionally, buying a private aircraft is a significant investment. Because of the costs associated with private aircraft, you need an expert helping you make the right decision. 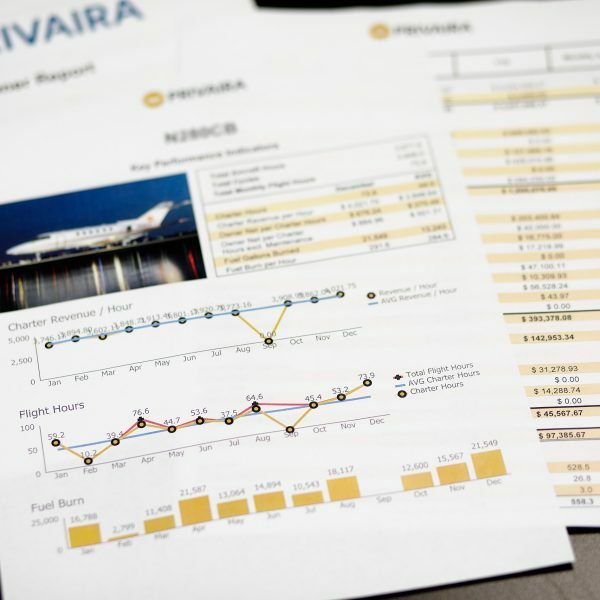 With this in mind Privaira helps you find the private jet that meets all your requirements. We help you with all the ins and outs of the purchasing process so that you find the jet that’s right for you.